If you have any questions about the INDIO information page below please contact us. This good sized luxury yacht INDIO is a sailing yacht. This 31 m (100 ft) luxury yacht was produced by Wally in 2009. She could be described as a recent cruising yacht. INDIO was previously registered as (Wally 101). Superyacht INDIO is a impressive yacht that is able to accommodate a total of 8 passengers on board and has a total of 4 professional crew. Completed by 2009 the recent interior design proffers the perspicacious progression of Wally. 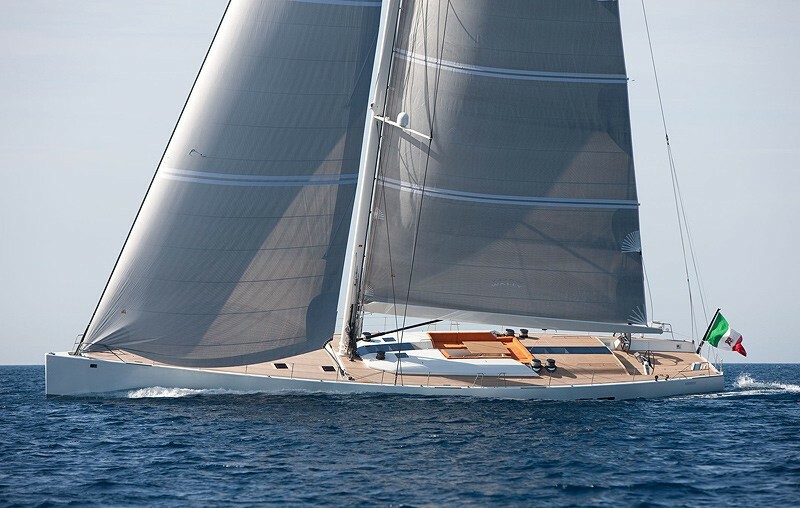 The yacht's general design work came from German Frers and Wally. 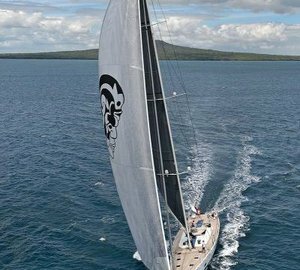 The professional naval architect firm plans are the products of German Frers. 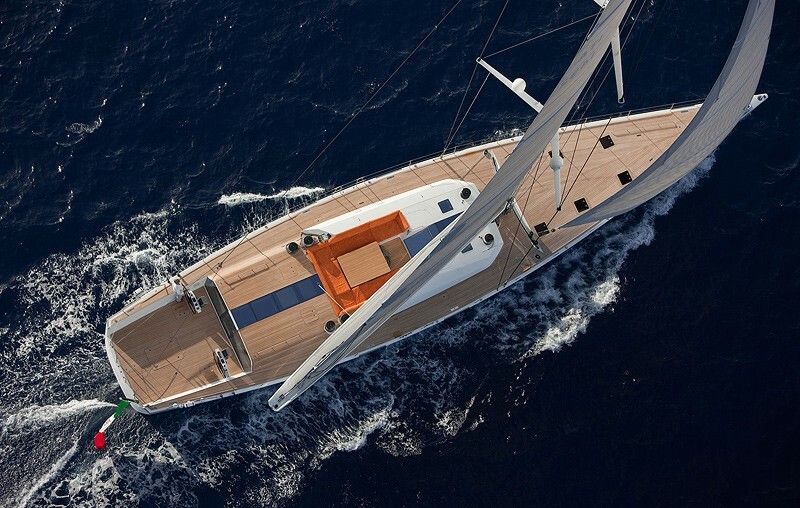 Sailing Yacht INDIO received her stylish interior designing from the interior design company of Wally. In 2009 she was actually launched with accolade in Fano and post sea trials and finishing touches was thereafter delivered to the new owner. 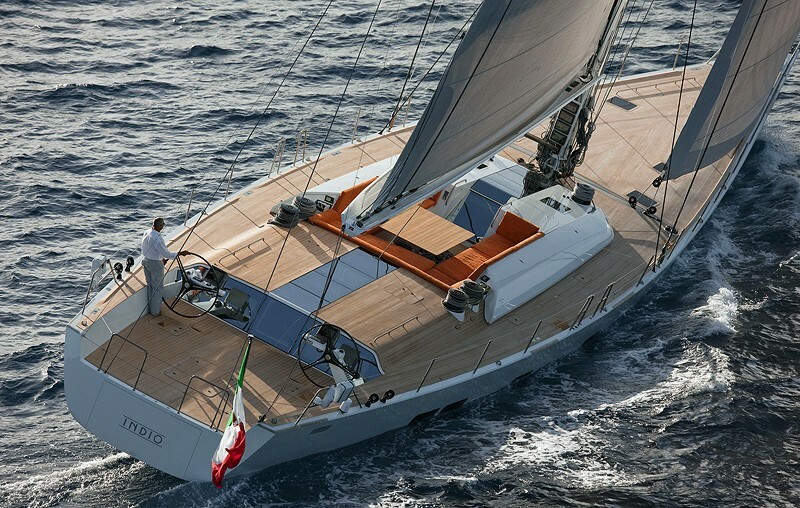 Wally completed their new build sailing yacht in Italy. Her hull was constructed with composite. 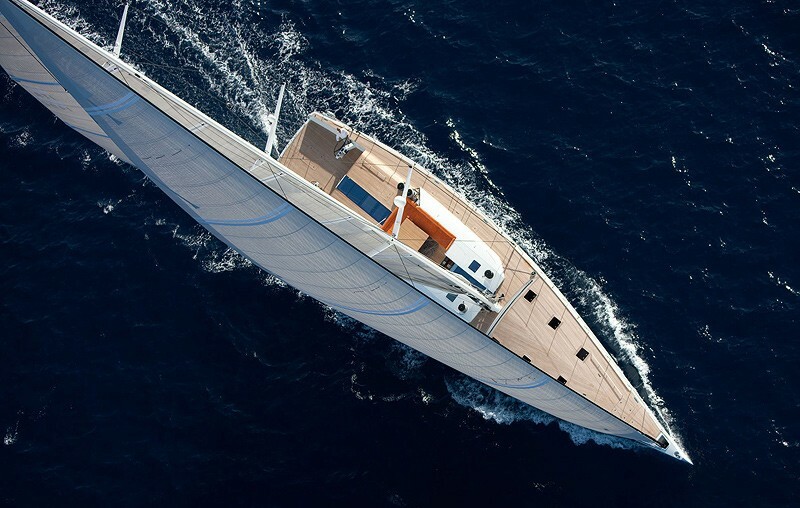 The sailing yacht superstructure component is made for the most part with composite. With a beam of 6.8 metres / 21.2 feet INDIO has reasonable size. She has a deep draught of 4.9m (16.08ft). The main engine of the ship generates 330 horse power (or 246 kilowatts). Her total HP is 330 HP and her total Kilowatts are 246. She is driven by a single screw propeller (gory 3 blades varifold). Regarding bow thrusters she uses Maxpower. The good sized luxury yacht S/Y INDIO is able to accommodate up to 8 guests and 4 crew members. 30.5 metres / 100.1 feet. Main Engine(s) is one 330 HP or 246 kW Cummins. The Model type is QSB 5.9 diesel. Giving the combined power of 330 HP /246 KW. Cummins 1 times 27 kilowatts. Condaria is the company which installed the AC . INDIO features a teak deck. The luxury yacht INDIO displayed on this page is merely informational and she is not necessarily available for yacht charter or for sale, nor is she represented or marketed in anyway by CharterWorld. This web page and the superyacht information contained herein is not contractual. All yacht specifications and informations are displayed in good faith but CharterWorld does not warrant or assume any legal liability or responsibility for the current accuracy, completeness, validity, or usefulness of any superyacht information and/or images displayed. All boat information is subject to change without prior notice and may not be current.